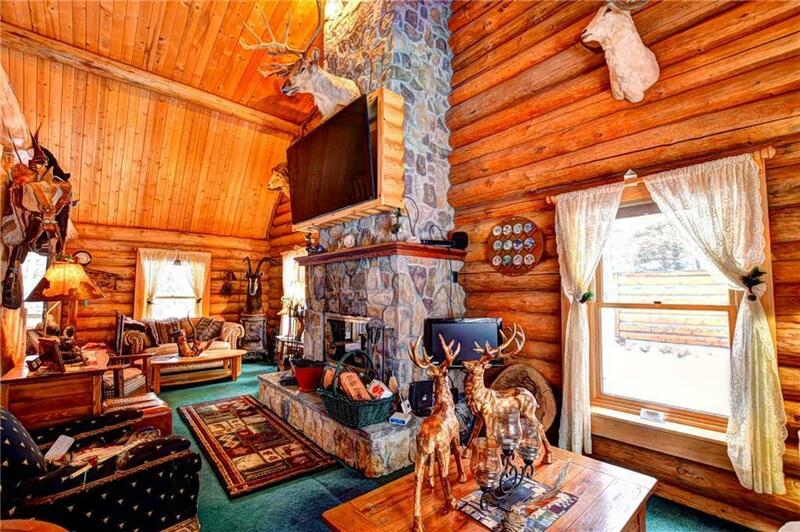 An Amazing Mountain Get-A-Way! 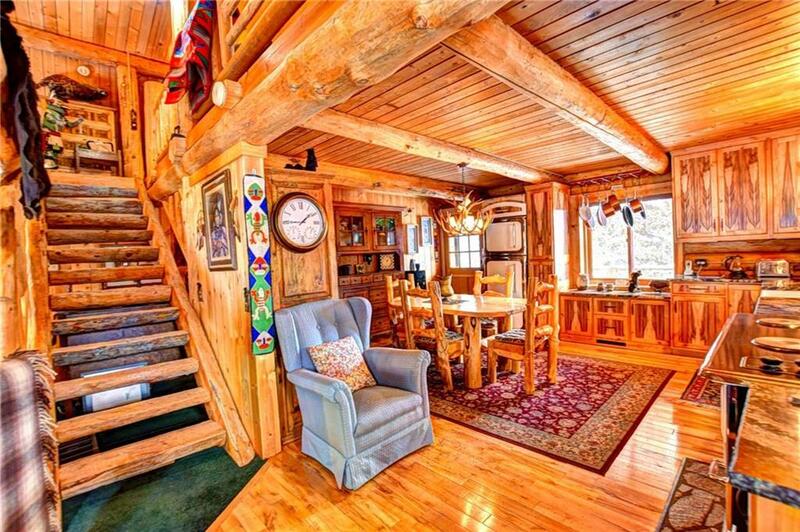 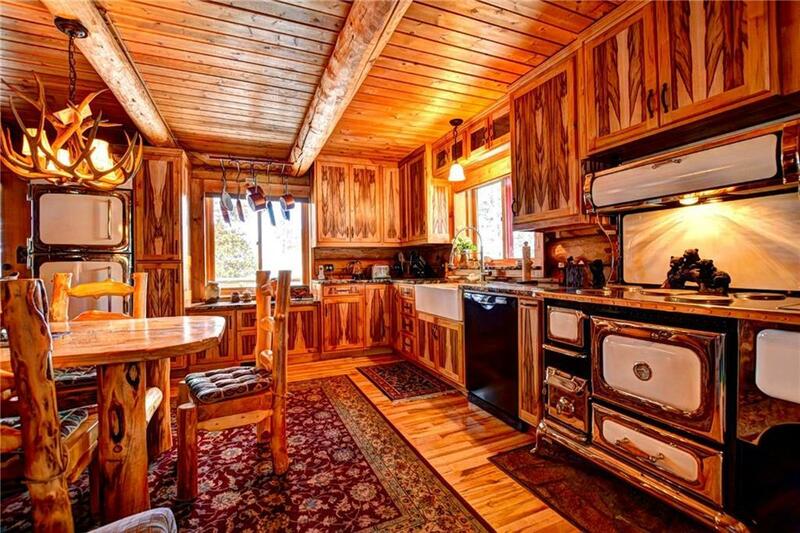 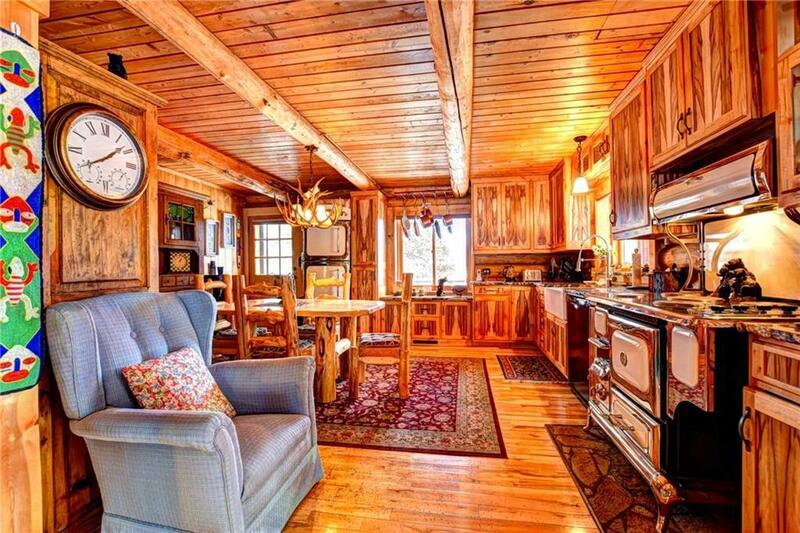 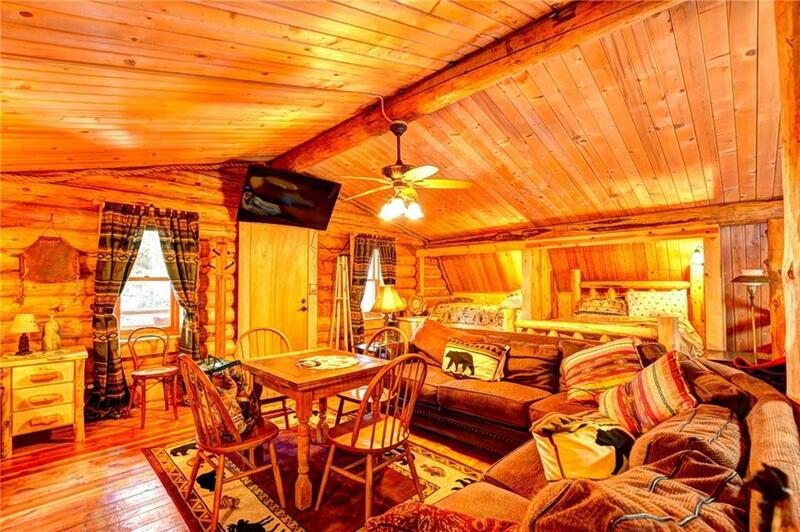 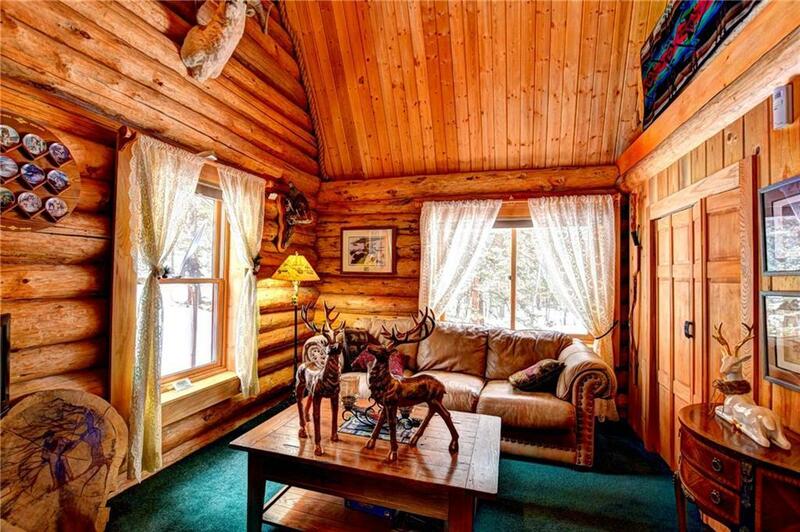 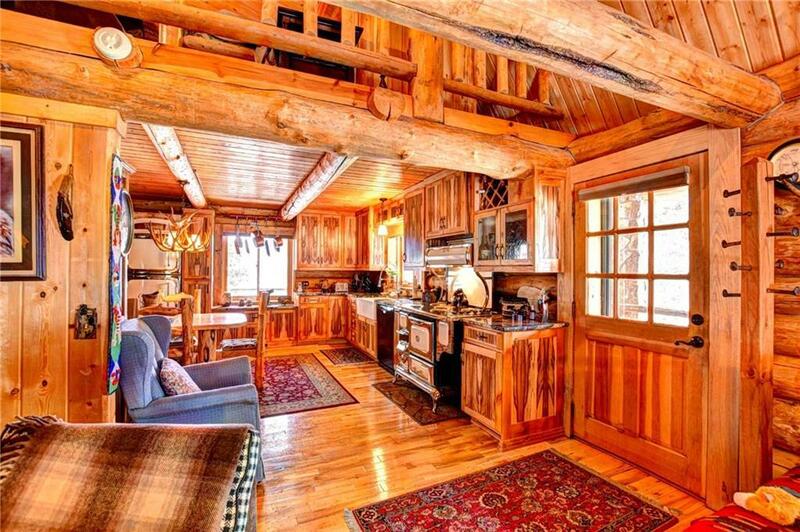 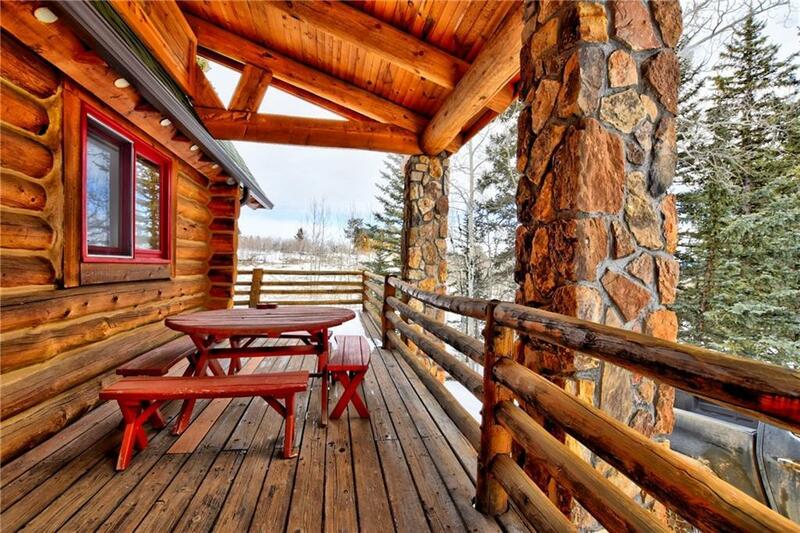 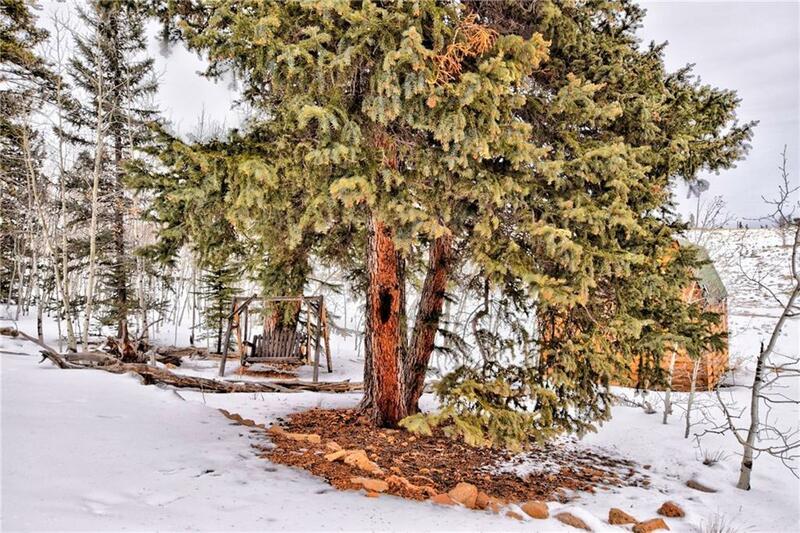 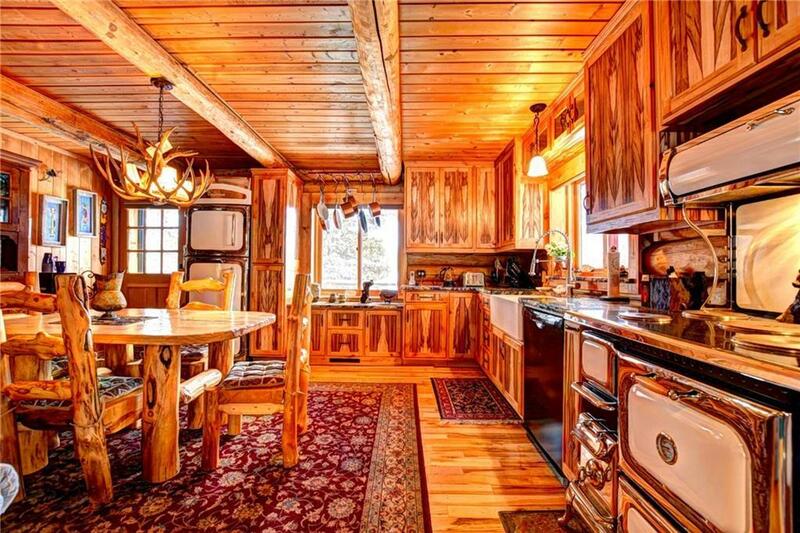 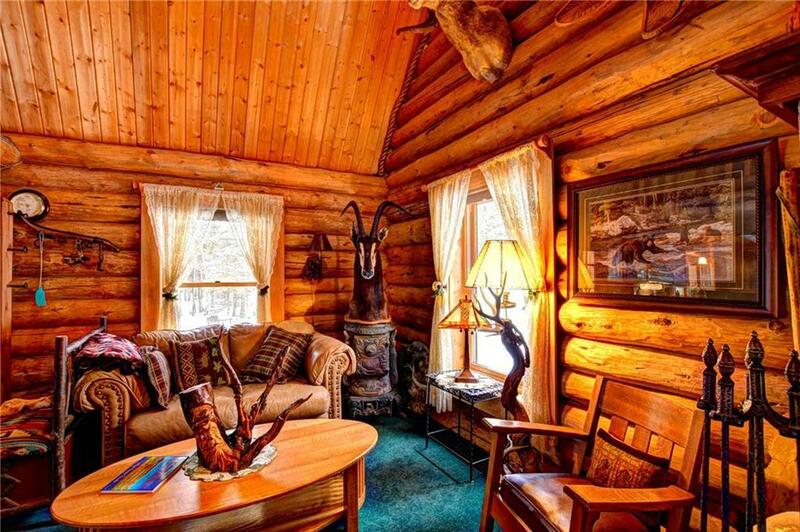 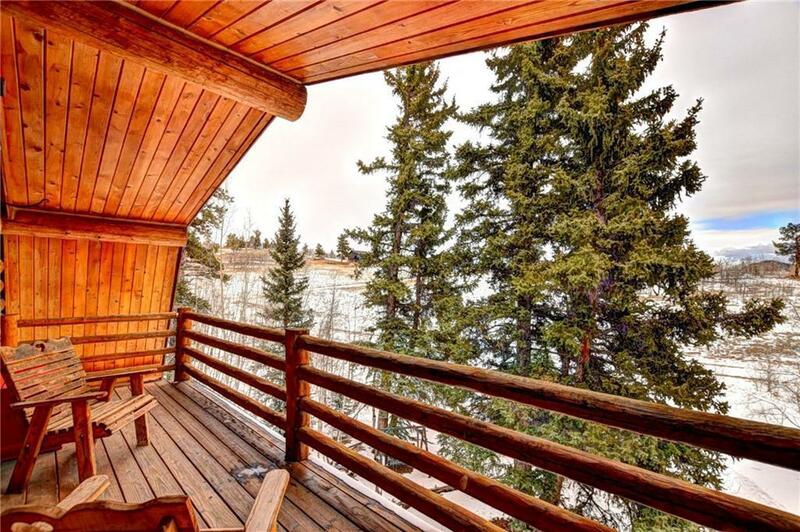 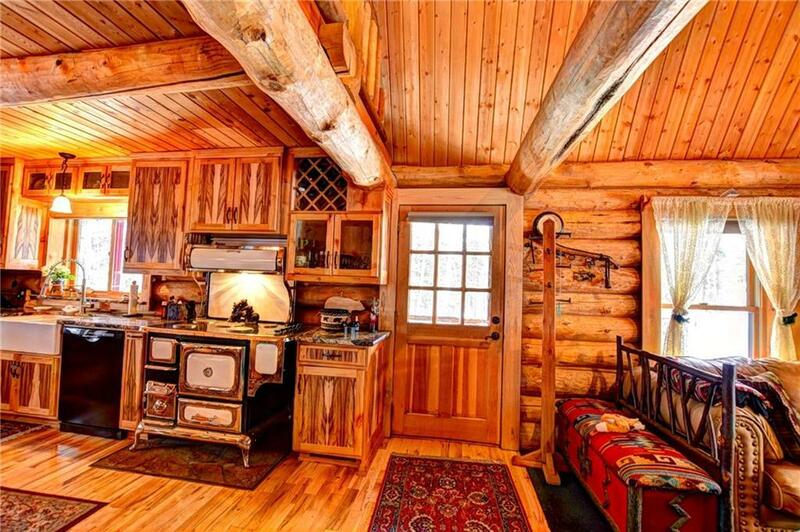 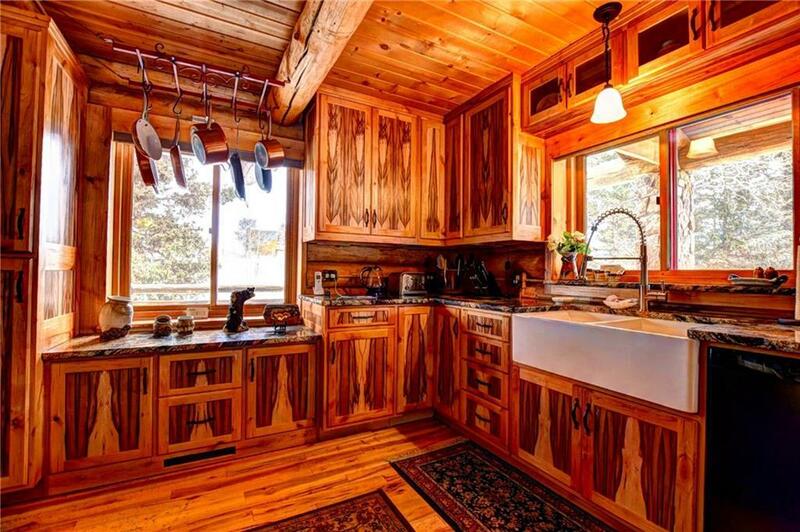 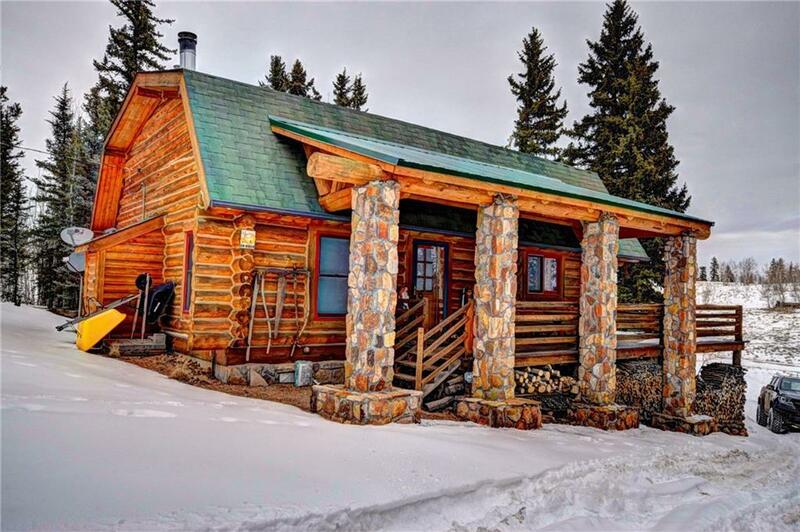 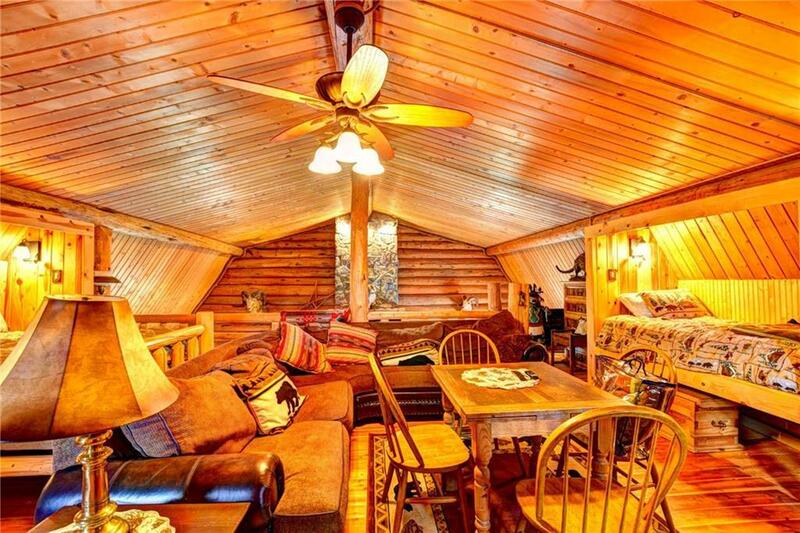 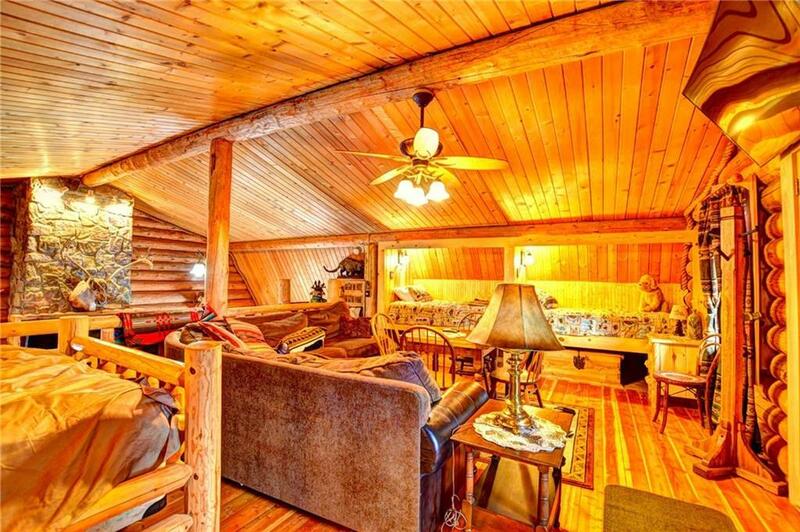 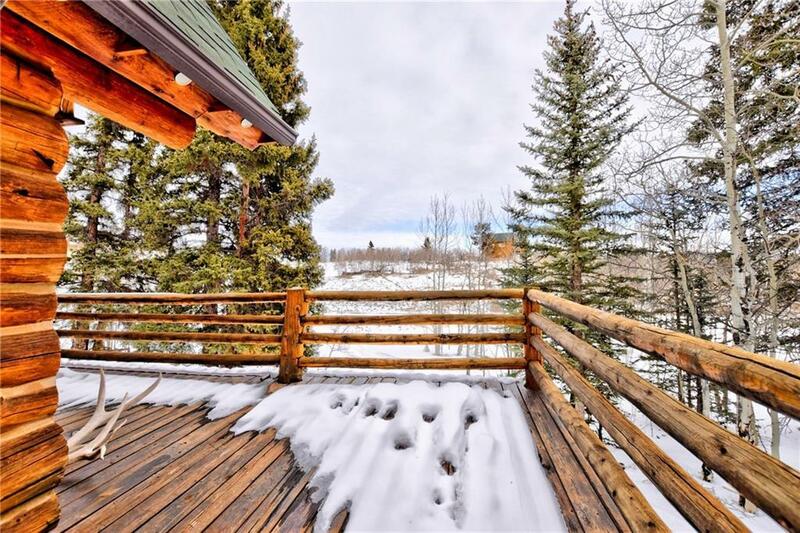 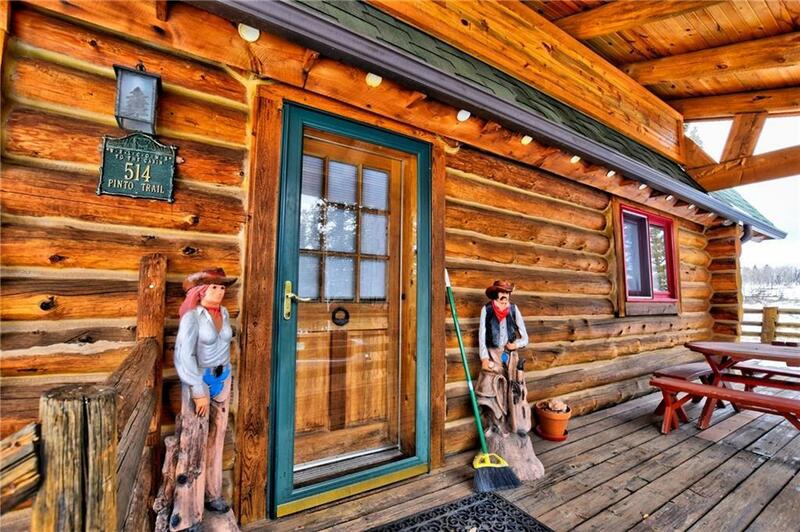 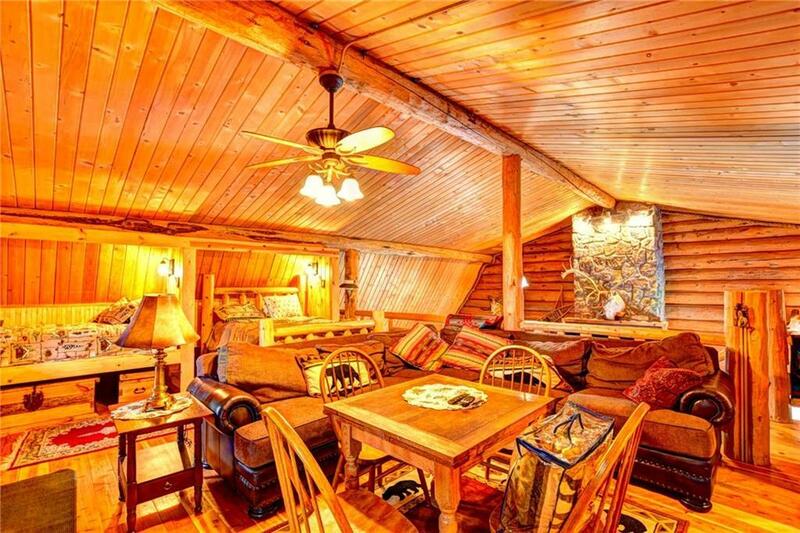 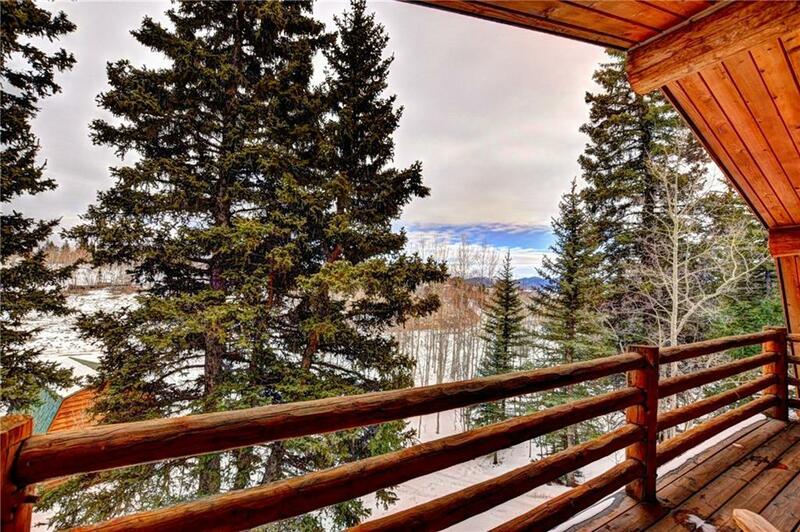 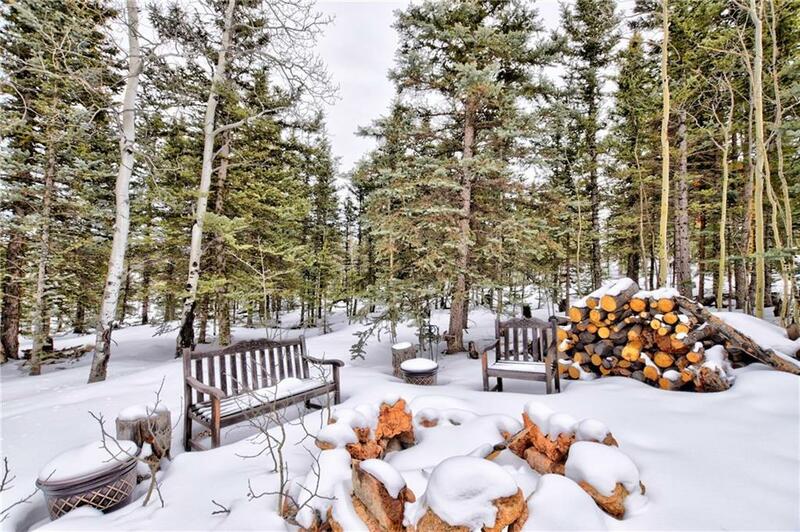 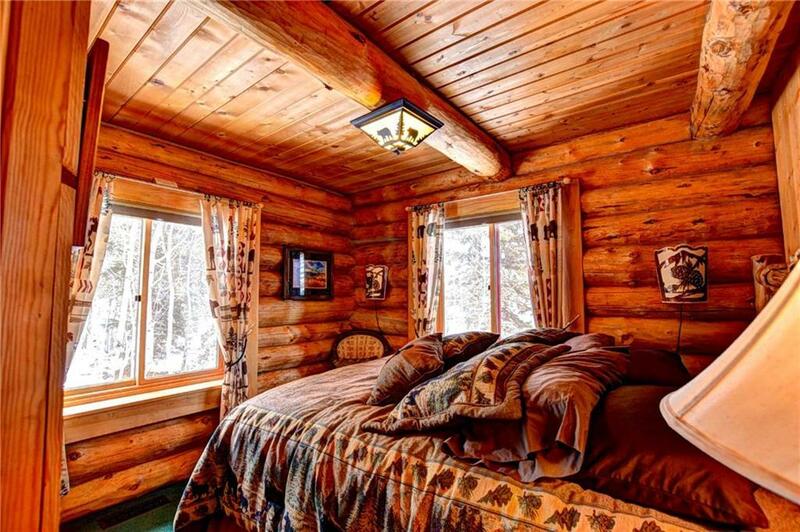 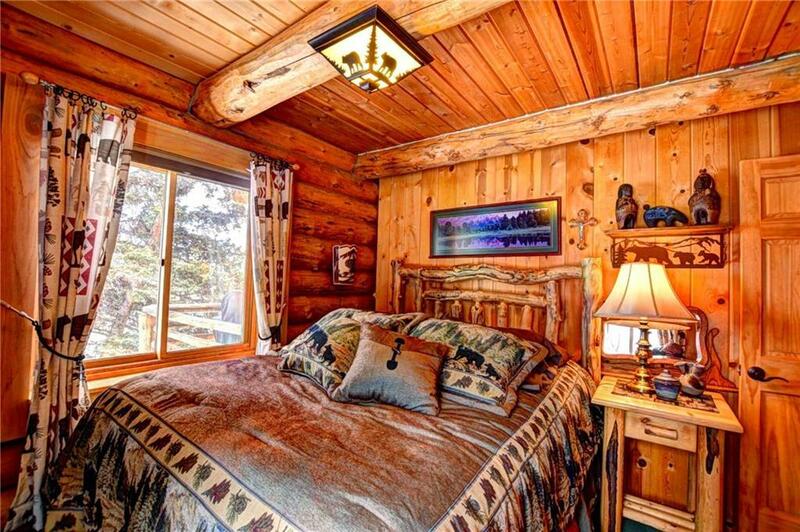 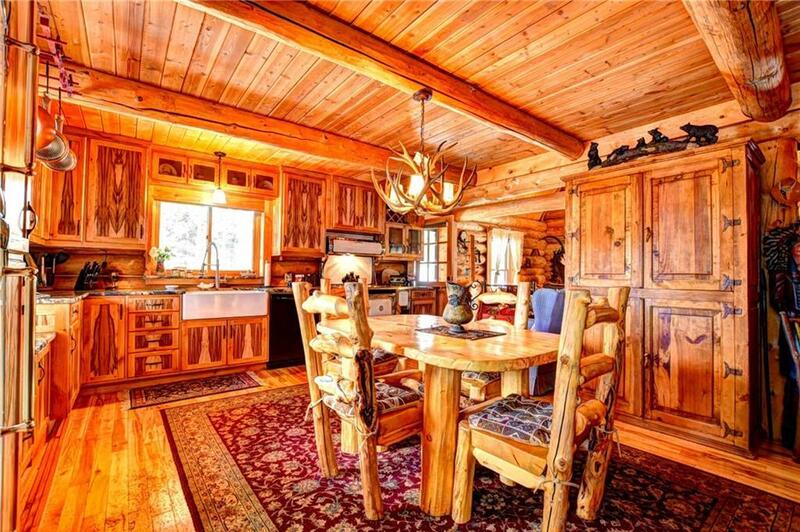 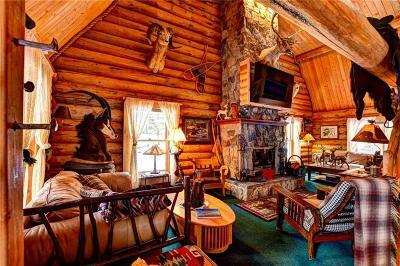 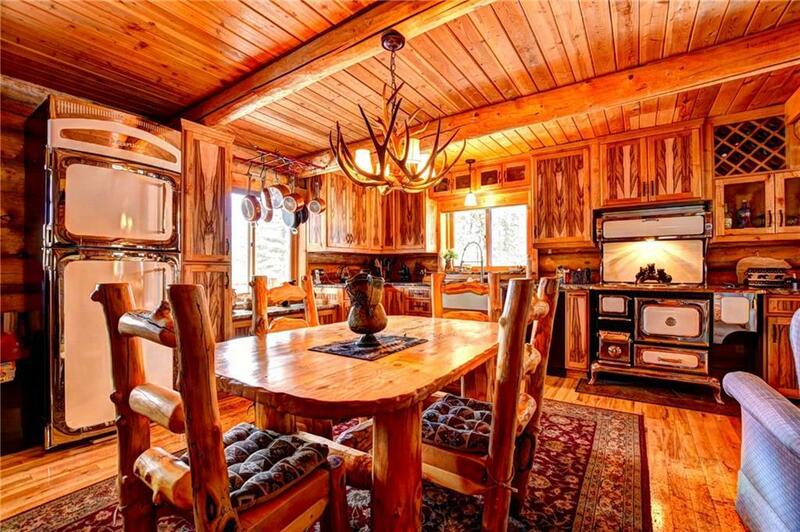 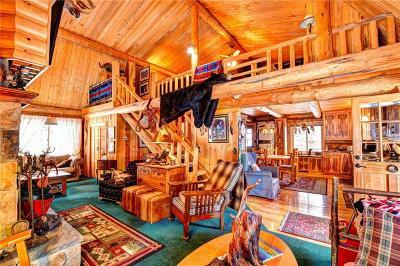 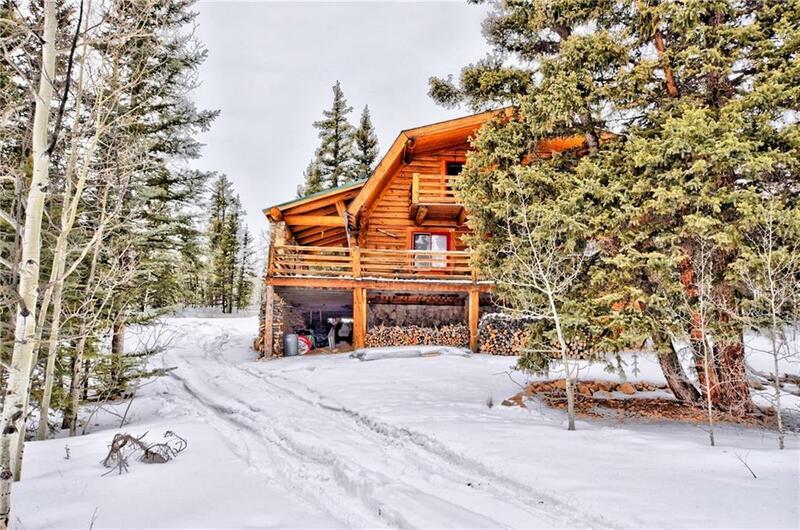 Custom Log home with massivelogs, tucked into the trees for unmatched privacy. Newly remodeled high end kitchen. 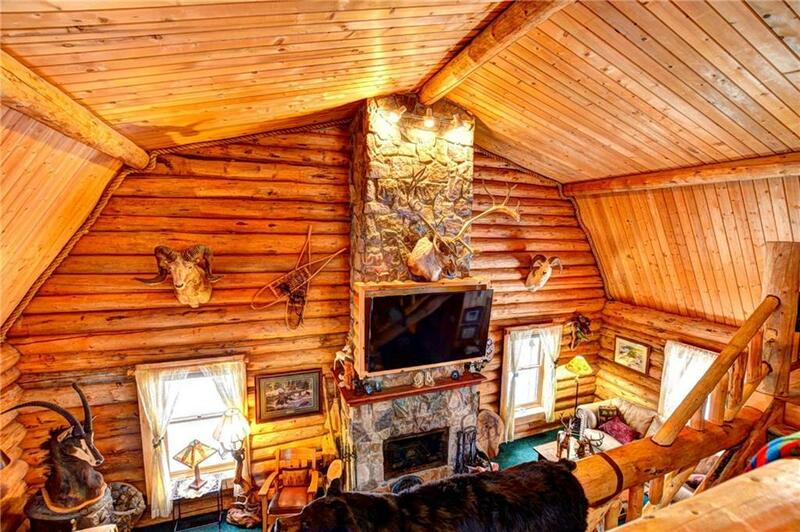 Floor to ceiling fireplace in LR w/custom insert. Stunning loft with built-in sleeping niches. 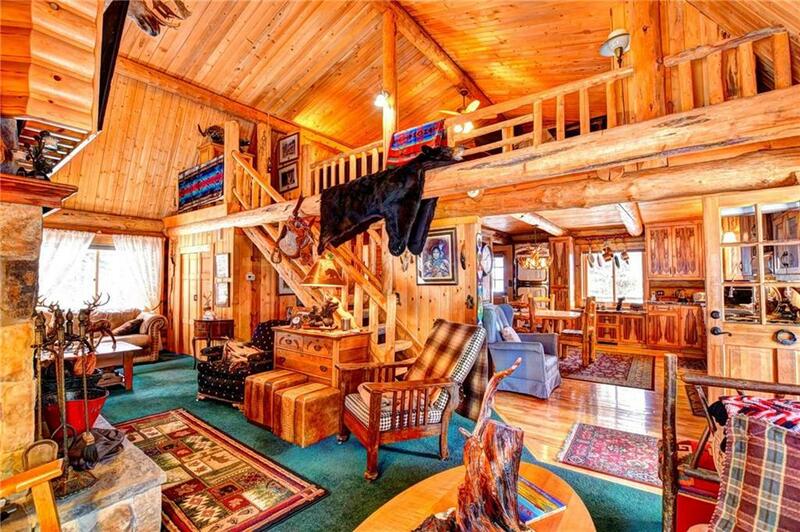 Open area in loft allows for indoor games, watching the game or play area.New stunning covered porch with impressive columns. Pad in place for an over sized 2 car garage, two story if you want! 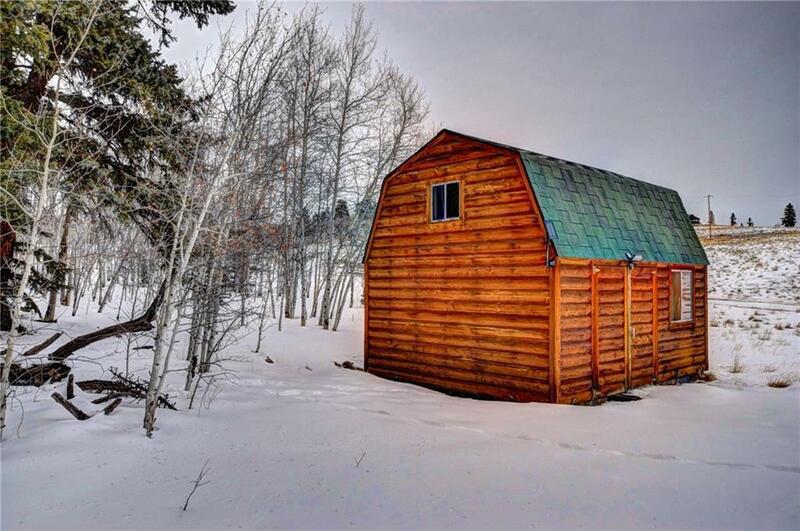 Two storage buildings, 10'x12' & 14'x16' for tools and toys. Driving Directions: From Hwy 285, Take Cr15 (Elkhorn Rd). 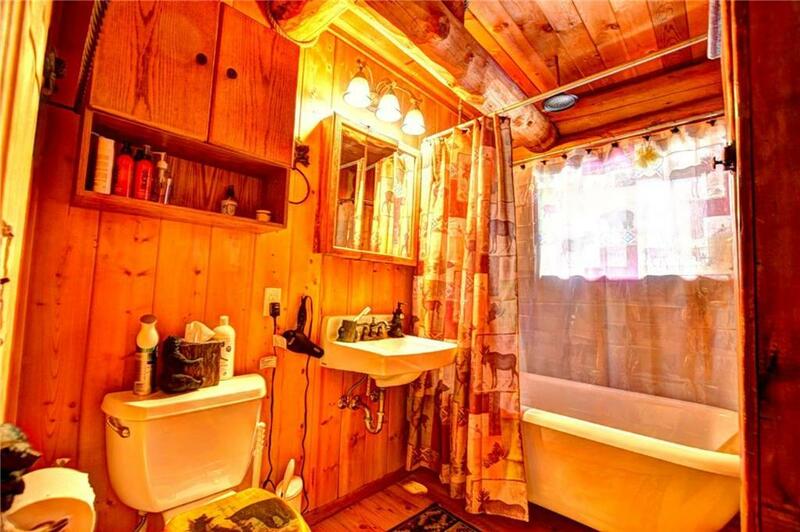 Veer Left At Firehouse, Which Is Albino/Arrowhead Dr. 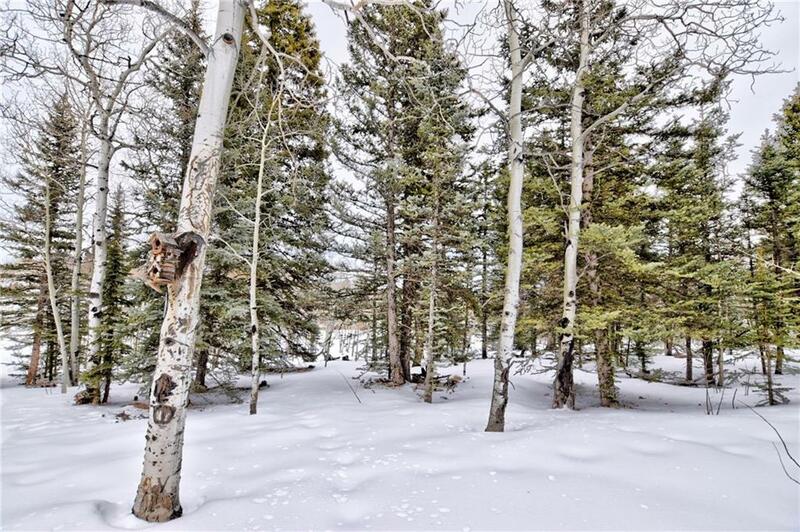 Follow Arrowhead Dr To T Intersection At Pinto, Turn Right. 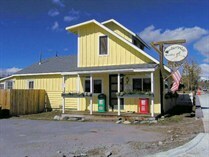 Property On Left, Just Past The Corner Of Kiwi.